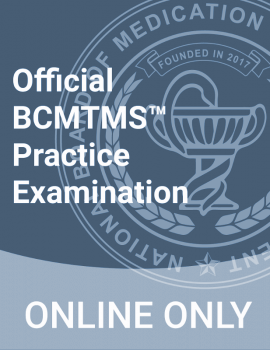 Before submitting your application to the NBMTM, you should ensure that you meet all board eligibility requirements. Made an electronic payment of your application fee. If you have never created a user account on our website, you will need to click the “APPLY NOW” link on the myNBMTM portal to create one. 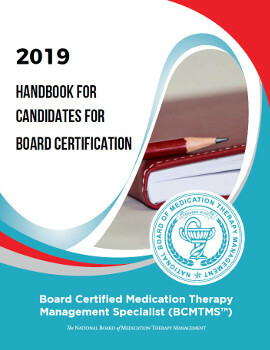 You must access your myNBMTM Portal directly from the NBMTM website where you will find further instructions on how to register for, and apply to, the Board Certification in Medication Therapy Management. If you have previously created a user account on our website but do not remember your log-in information, use the “Forgot Password?” link to have the information emailed to you.